For example, in Alaska, California, Colorado, Nevada and Oregon, an employer must pay some employees overtime if they work more than a certain number of hours in a day. In Massachusetts and Rhode Island, an employer must pay some employees overtime when they work on a Sunday or on certain holidays. Any employer whose workers don’t follow a strict 9-to-5, Monday-to-Friday schedule must account for these state laws when determining how much overtime an employee is owed. Failure to follow state overtime laws can prove costly. For example, the outdoor gear retailer Recreational Equipment, Inc. (REI) recently agreed to pay $2.5 million to settle a class action lawsuit filed by about 5,000 employees. The employees had claimed they were owed wages for unpaid meal periods and time spent waiting for, and undergoing, security bag checks before they were allowed to leave work each day. “Because Plaintiffs and class members sometimes worked shifts of eight (8) hours a day or more or forty (40) hours a week or more, some of this off-the-clock work qualified for overtime premium pay,” their original complaint states. An attorney representing the plaintiffs said he could not discuss the terms of the agreement because, like most settlements, it was covered by a strict confidentiality provision. Nevertheless, it’s reasonable to assume that the settlement was larger than it might otherwise have been were it not for California’s daily overtime requirement. Meanwhile, state-specific overtime laws may further complicate the already-difficult process of employee classification. 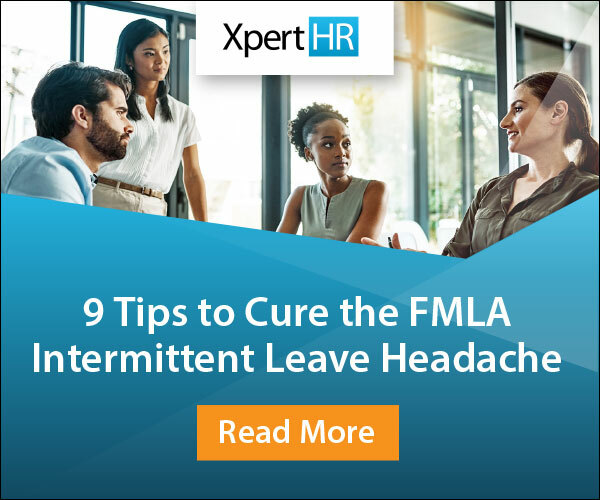 Starting next year, the US Department of Labor (DOL) plans to roughly double the minimum salary required for an employee to be exempt from federal overtime requirements under the Fair Labor Standards Act (FLSA) from $23,660 to an estimated $50,440. 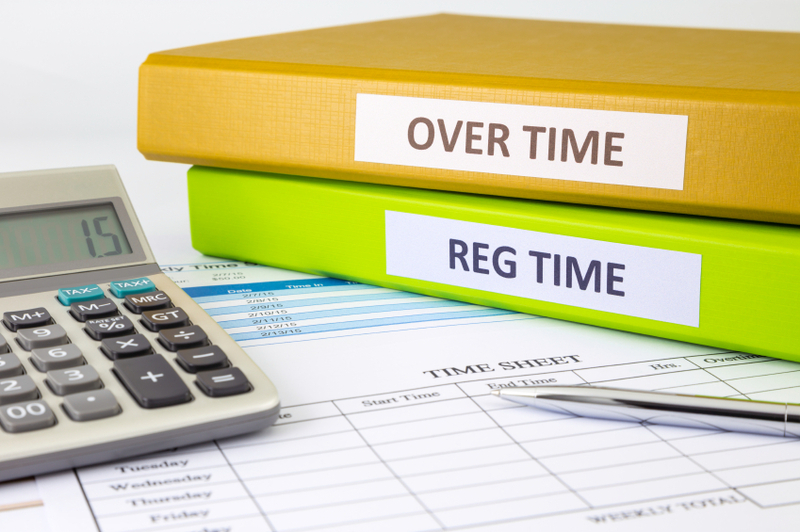 As a result, the DOL expects about 4.6 million workers who are currently overtime-exempt under the FLSA will become eligible for overtime pay unless their employers raise their salaries. • $25,740 plus any additional inflation adjustment in Nevada. Employers operating in these states (and any other states whose overtime exemptions do not explicitly reference the FLSA) should prepare to carefully monitor state-specific salary thresholds. What’s your company’s biggest headache when it comes to overtime issues? Leave a comment below to let us know.